Experience, Enthusiasm and passion for Luxury Cars Hire, France. We are proud to offer an extensive fleet of the finest cars, all of which are available to rent. Just need to choose your location and your preferred make. If you need to rent an exclusive car, you can be assured that our experienced and attentive staff will be on hand to ensure that every detail is completed to make your journey an unforgettable one. Our service does not end when the car is delivered. Should you experience any problem during your stay, don’t hesitate to reach one of our staff members to assist you immediately. Looking to rent an exceptional car at affordable price. Then you just found it. 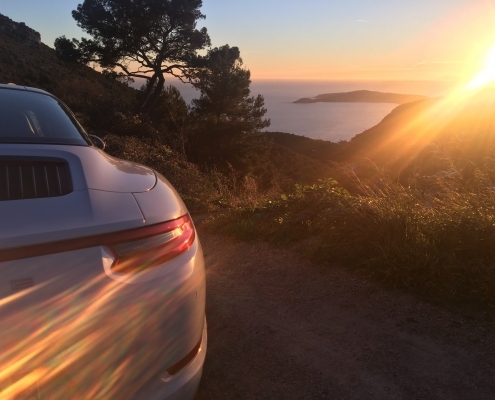 Discover the French Riviera behind the wheel of a luxury car rental – Car4rent Cannes Monaco offers a wide range of supercars you can test. A dynamic, experienced and motivated staff offers you an incomparable service in motoring field and not only. Our passion combined with yours will make you live the best motoring experience of a lifetime and, why not, expand your knowledge of supercars. Watch Rick Steves film about French Riviera. Rick Steves is America’s leading authority on European travel and plans your trip to make your journey in the south of France an unforgettable one. In this program, Rick Steves follows in the footsteps of the 19th century aristocrats along Nice’s Promenade des Anglais. Then he listens to the graceful reshuffling of personal fortunes at the Casino fairy-tale Monaco, and visits the picturesque artist hang out of Chagall, Matisse and Picasso.